Learn the basics of your machine, how to thread it, wind a bobbin, check the tension. 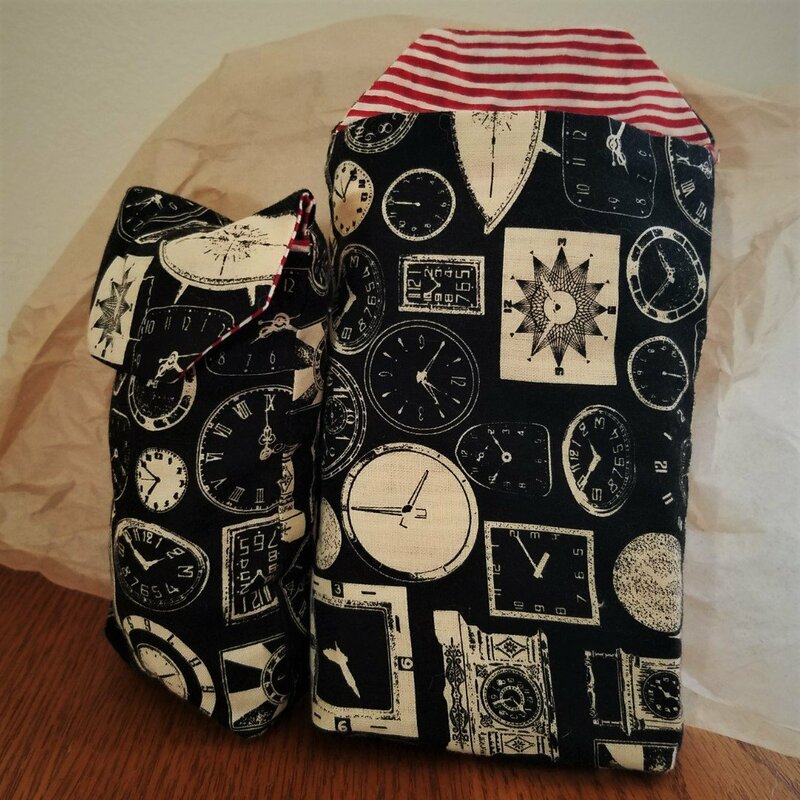 Create a small project while learning basic sewing skills. Make a Simple Table Runner with your new or renewed confidence in sewing.